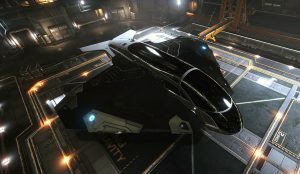 Frontier discuss player created content and confirm more player CG’s will be coming. Follow up to Gaia’s 1.7 billion star map being released, Frasier Cain (Publisher of Universe Today) posted a follow up video where he mentions the possibility of the data arriving in Elite. 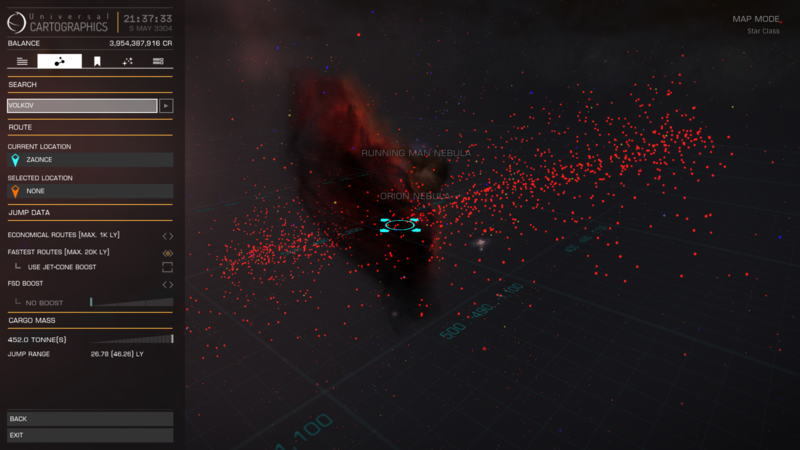 Example image of real data that has been previously imported into the game and how you can spot it (example from Orion Nebula). This is literally the path of a telescope pointed away from earth and all the stars along its path, there are numerous examples in game. Gaia Data, Guardian Weapons, Player CGs, Squadron Focussed Feedback. Bookmark.